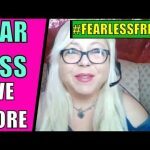 Being fearless makes you incredibly powerful – but when you’re in a toxic relationship with an abusive narcissist, you are often full of fear! Narcissists and people with NPD and other cluster B personality disorders are full of venom and they absolutely LOVE to see you being afraid. In fact, fear is one of their go-to methods to keep you stuck in these toxic abusive relationships. Fear is “False Evidence Appearing Real,” so do like my kid suggests: Feel the Fear and Do It Anyway! In this video, I’ve pulled questions and answers from my recent live stream (all the fluff has been removed!) and I’m sharing them with you for Self-Love Sunday today. 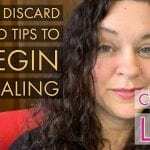 I’ll share several tested and proven healing exercises I’ve developed that work especially well for the various stages of recovery from narcissistic abuse. 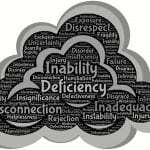 Exercises include help with getting through the devalue and discard phases, how to stay away when you go no contact and more. 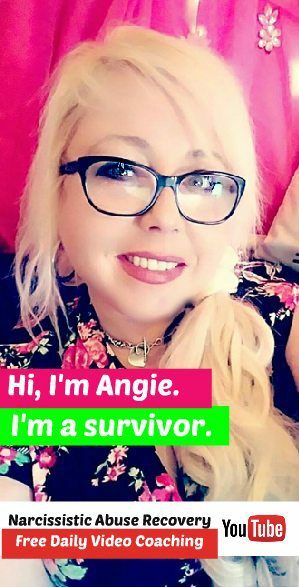 Narcissistic Abuse Recovery Q&A: How to Be Fearless During & After Toxic Relationships – SELF LOVE SUNDAY! What is my most magical healing tip? How do you change your perception to change your life? 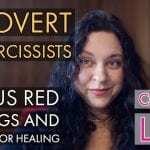 How do you let go of fear related to the narcissist’s attempts to hoover you after the discard? How do you stop worrying about the narcissist’s new supply? How can you let go of the fact that the narcissist looks so happy together with the new supply? How do you deal with the narcissist attempting to smear campaign and scare you in court? How do you deal with a narcissist who mirrors you to get what they want? How do you get over the fear of not being good enough? How long does it take to get over a narcissist? How do you explain no contact to a narcissist? How do I get through splitting up with a narcissist? How to get over the devastation and feeling like a failure after divorcing a narcissist? How do you deal with adult children who have been brainwashed by a narcissistic ex spouse? How do you let go of the negative thoughts in your head after narcissistic abuse? How do you deal with distracting thoughts? How do you deal with narcissistic gaslighting and mindgames? On my YouTube channel, I offer free daily video coaching to help you discover, understand and overcome narcissistic abuse in toxic relationships! I like to call it toxic relationship rehab. If that sounds good to you, hit that subscribe button.